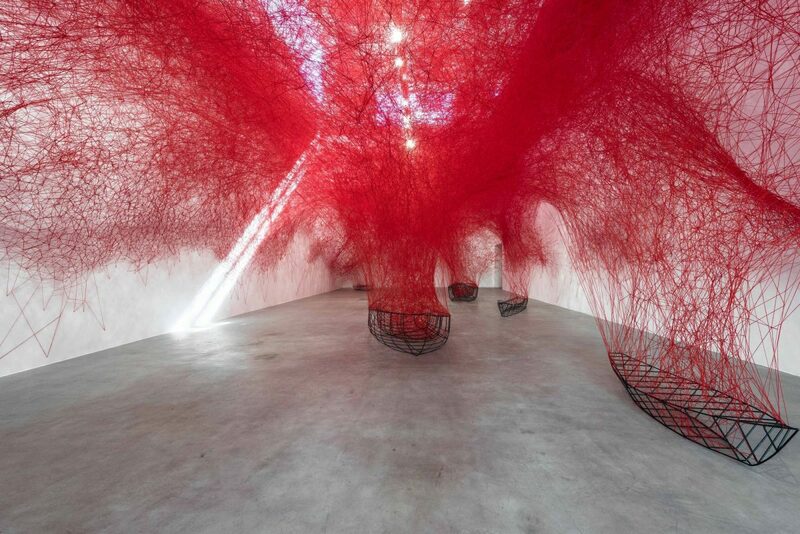 Chiharu Shiota will create a new site specific installation for KODE, Bergen. Titled Direction, the starting point for the installation will be found boats connected with complex networks of red yarn interlaced around and between them. She will ‘take possession of and interpret the building in her own distinct artistic language’ says Karin Hindsbo, KODE's director. Direction opens at KODE, Norway on 27 October.